Shorter product cycles and cost optimization today force companies to be more efficient in their development, first article inspection and production process optimization. GOM’s Optical Metrology Systems in combination with GOM’s professional inspection software package reduces Try-Out periods and first article inspection times from weeks to hours. 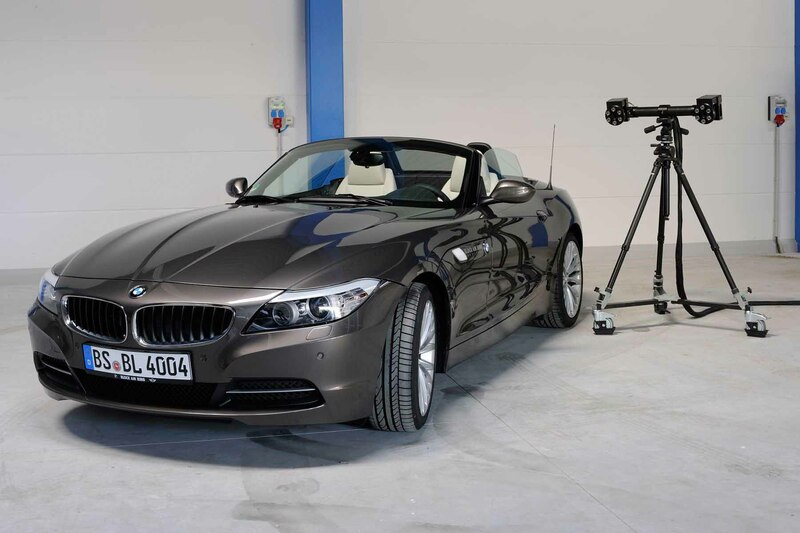 Scan-Xpress has significant sales and service experience in the automotive design, material testing & simulation, press & body shop, power train, plastic components, test stands & component testing and assembly sectors.